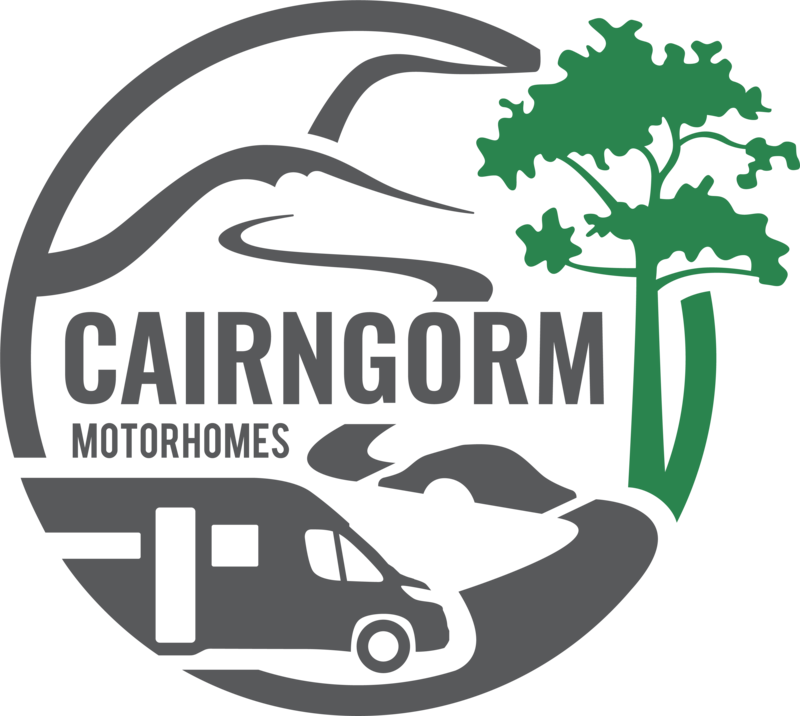 Cairngorm Motorhomes are a local Aberdeenshire business who have deep-seated roots in the local area. 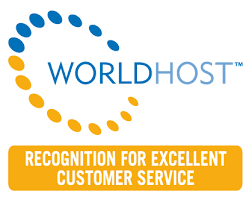 We employ only local staff who have high standards and want to ensure a good customer experience, just as much as we do. 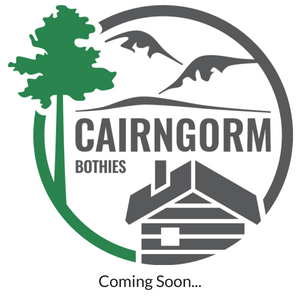 Our location in the heart of Royal Deeside and on the eastern edge of The Cairngorms National Park means we are in the perfect spot for you to take off and start exploring the open roads in the North East of Scotland. 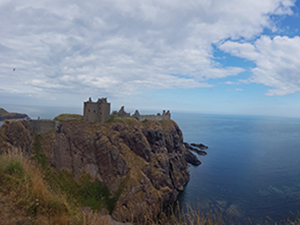 Travel through the majestic scenery of Aberdeenshire from the mountains of The Cairngorms National Park to the stunning coastal villages and seascapes. 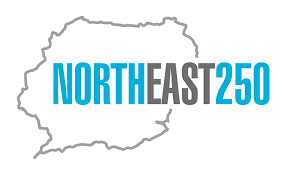 Enjoy the North Coast 500, or our Aberdeenshire & Speyside North East 250 route, with it’s castles and distilleries. Scotland has so much to offer and hiring our motorhome gives you the freedom and flexibility to make impromptu stops and see as much, or as little, as you like. Our brand new motorhome, which we have affectionally nicknamed Damselfly, is now available for hire. We understand everyone has a lot going on in their lives so we have kept our booking days flexible. Our only restriction is that bookings should be for a minimum of 3 days. We ourselves like to holiday in Scotland and completely understand that hiring a motorhome can be complex, however our aim is to make the hire process as simple and quick as possible. We want you to have as much time exploring Scotland as possible. Damselfly has 5 seatbelts and sleeps 6. Well behaved dogs are most welcome. 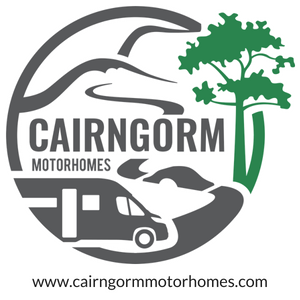 Our plan at Cairngorm Motorhomes is to start with one motorhome, and hopefully expand to several. As such we welcome your feedback – both good and bad!